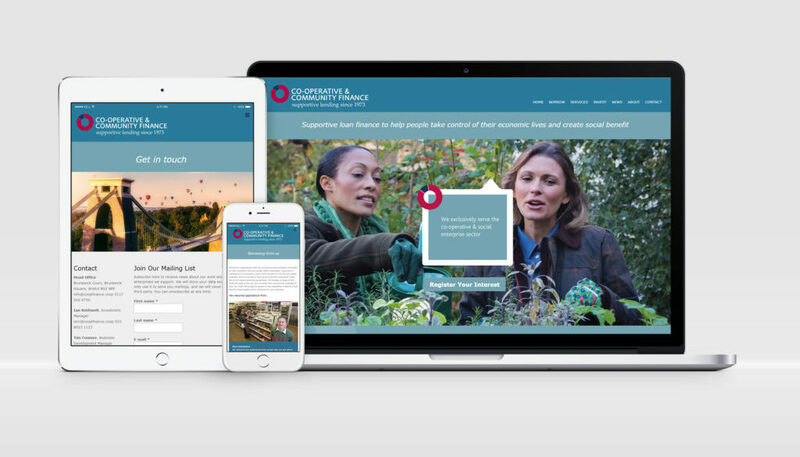 We worked with clients Co-operative & Community Finance to restyle and refresh their current website. A slick new modernisation to the website was implemented utilising stylish new imagery, interactive tiled news posts, animated graphics, icons and sliders. The dynamic full screen website is fully responsive across devices and platforms.